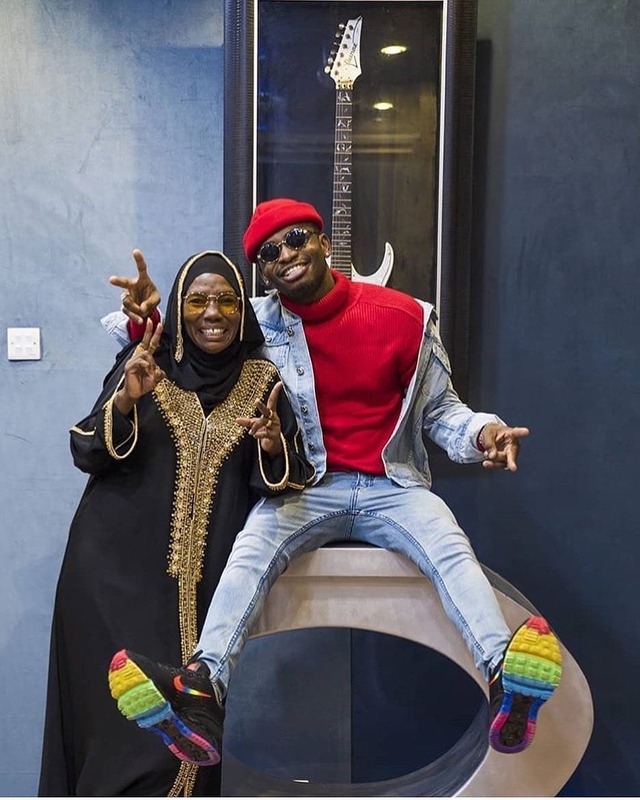 Diamond Platnumz’s mother has savagely attacked a fan who told her that her grandkids; Princess Tiffah and Prince Nillan had found another father. Mzee anaangalia jee dereva kanifata niende zangu kazini..Maana Mluguru kishazingua naongea na wife naye kachukua simu eti tuongee nae. One of her followers told her that because of Diamond’s absence in his children’s lives, they have a new ‘dad’. Watoto wana baba mwingine. Sasa msilete gundu jamani. Tulieni na magoli ya mpira kwa waganda watoto wana wenyewe sasa. 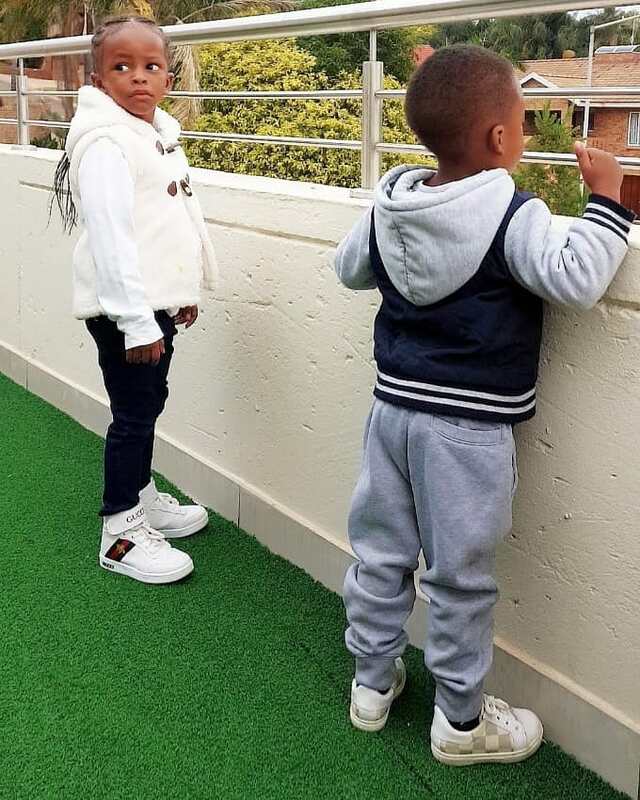 Diamond’s mother savagely responded to the follower, telling her to resume the role of an aunt. preccccci Hawa watoto mnajifanya kuwapenda na hamuwezi kwenda kuwaoni. 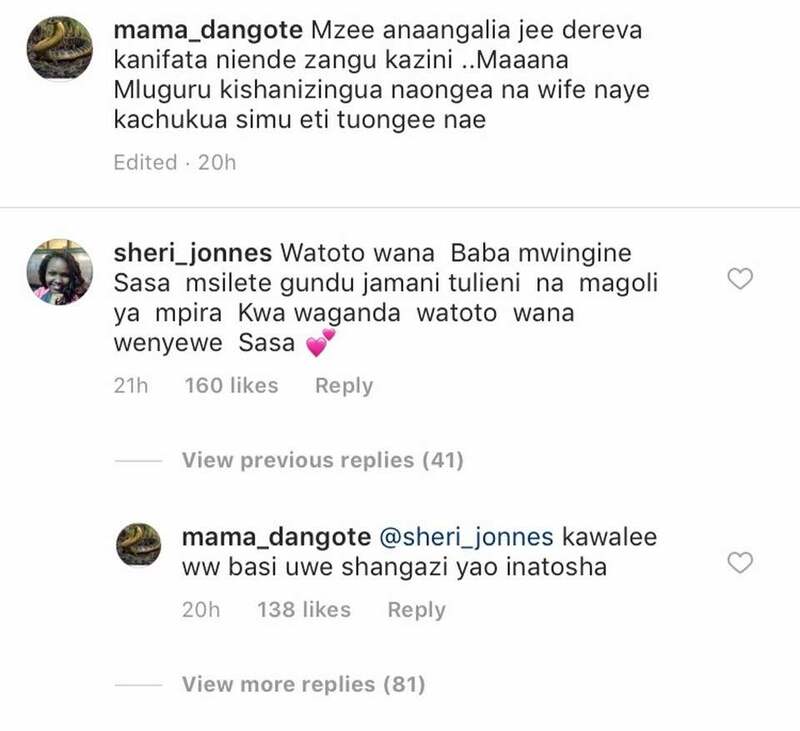 Baba yao hats amewasahau sura zao. Hio wallahi sio mapenzi. After parting ways last year February, both Zari and Diamond have moved on. Zari is currently dating a South African tycoon. Previous Post: Caught pants down: Who are your sources Anerlisa Muigai when it comes to recounting your weight loss journey?